My Foolish Heart is a delightful jazz piano ballad composed by Victor Young. Published in 1949, the most famous version of My Foolish Heart is undoubtedly the Bill Evans trio version – definitely worth checking out if you haven’t already! 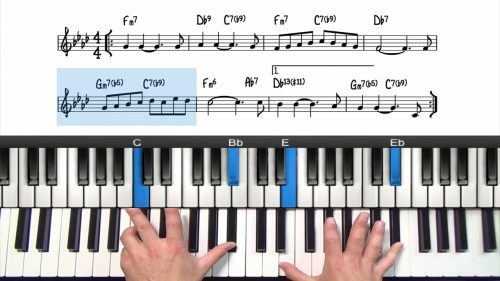 The tune is most commonly played in Bb Major, however you will find it in some other keys. 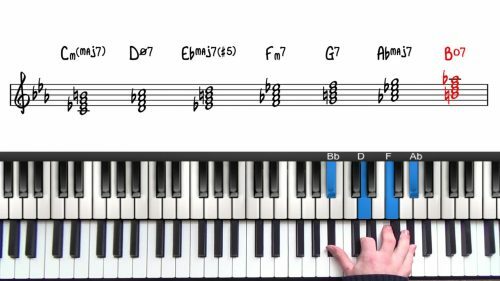 Bill Evans played it in A major so this is a common key for transcriptions of the tune. The lyrical melody and interesting changes make My Foolish Heart a favourite amongst cocktail jazz musicians. 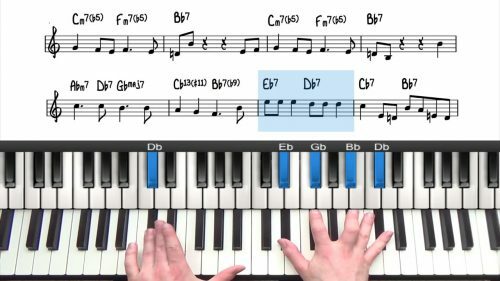 This standard contains a number of major and minor 251s which is great practise for playing these common progressions in context of a jazz standard. The melody in the A section contains a lot of arpeggiated eight notes and climbs gradually within the octave. This contrasts with the B section which moves mostly in steps and stays within a close range of the keyboard.